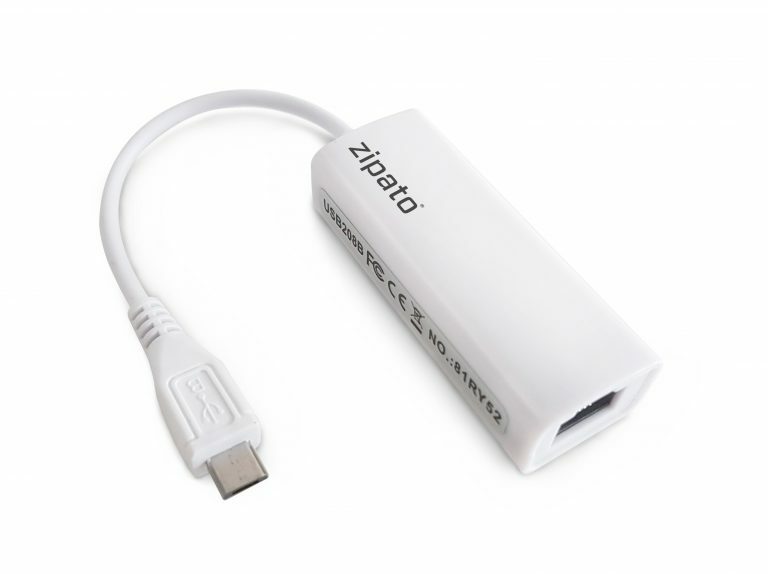 Product information "Zipato - Micro USB to Ethernet Cable"
Setting up is dead easy! Connect the Ethernet cable to the Ethernet Adapter und Micro USB to the backside of the ZipaTile. 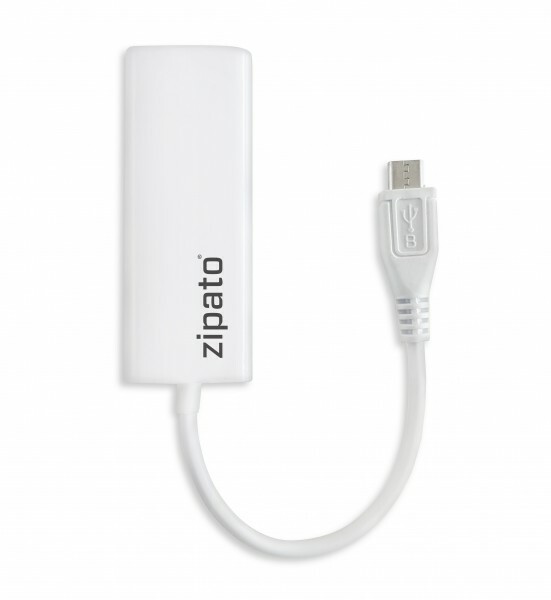 Related links to "Zipato - Micro USB to Ethernet Cable"